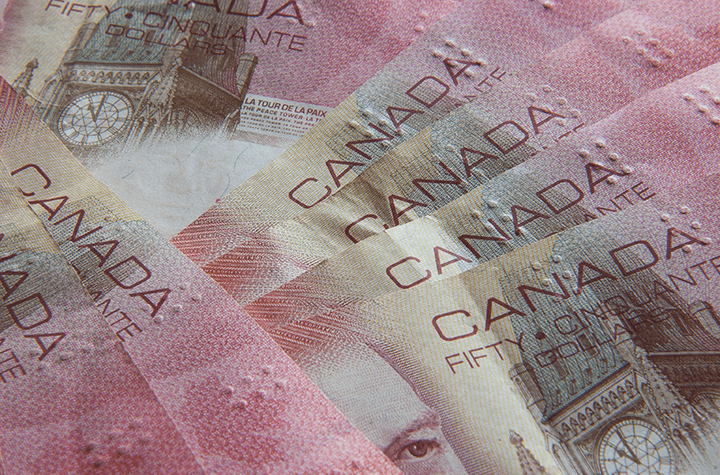 The Bank of Canada announced on Wednesday that it would maintain its overnight interest rate at 0.5 per cent. The Financial Post reports that this move had been “widely predicted” by analysts. In its statement, the Bank says Canadian inflation is in line with what it had projected in April. The Bank notes that core inflation is still below two per cent, meaning the Canadian economy continues to have room to grow. Because of this potential for growth, the Bank considers the current monetary stimulus (the amount of money in circulation) to be sufficient for the current economy; changes to the overnight rate would alter that amount. The statement also discusses the U.S. economy and mentions that the Bank of Canada expects it to rebound in the second quarter of 2017. Conversely, the Bank mentions that it expects the Canadian economy to be slower in the second quarter than it was in the first. The statement indicates that although the economy has adjusted to the slump in oil prices and is benefiting from strong consumer spending, Canada’s export growth is lagging due to competition from other countries. The government of Ontario has been active in attempting to temper the housing markets in both Vancouver and Toronto, but no major effect has yet been determined. The next Bank announcement regarding the overnight rate will be on July 12, 2017. At that time, the Bank will also release a Monetary Policy Report outlining its outlook for the economy and for inflation.